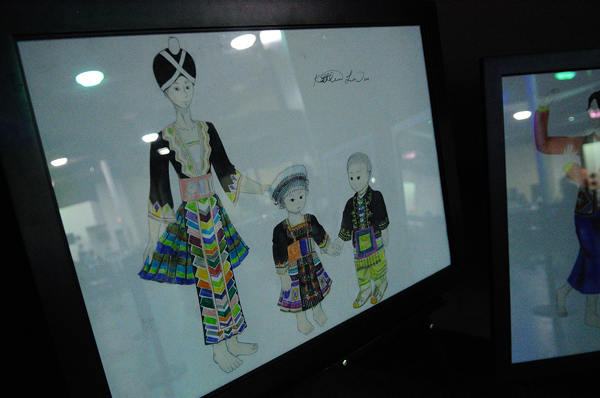 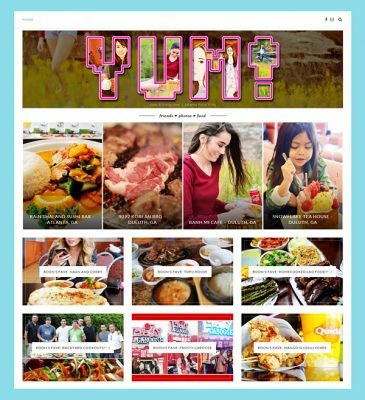 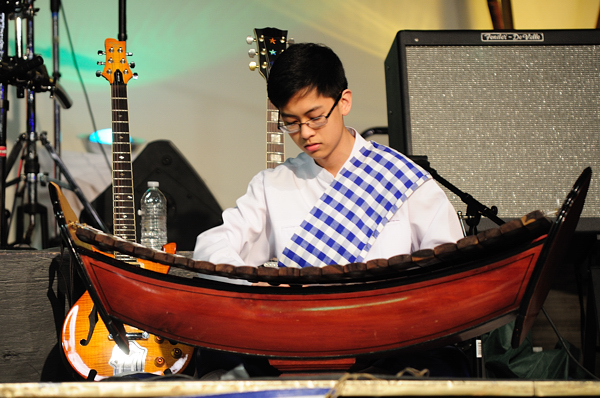 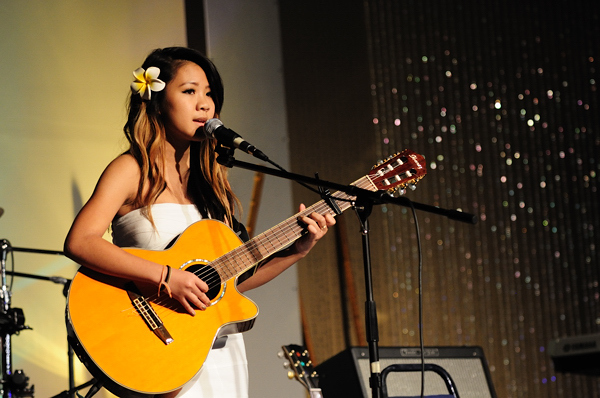 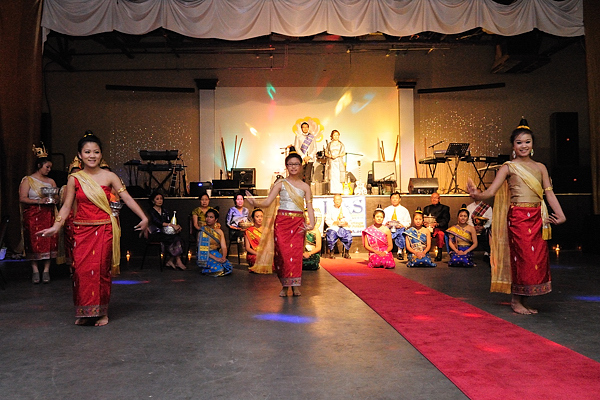 Sabaidee Pii Mai – Happy Lao New Year! 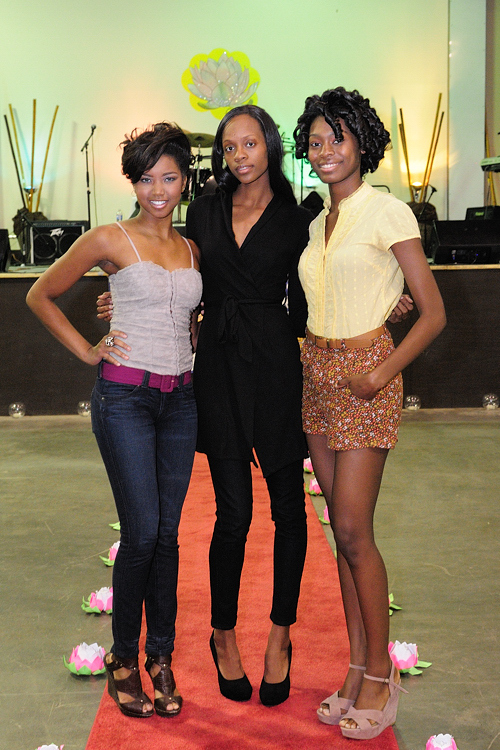 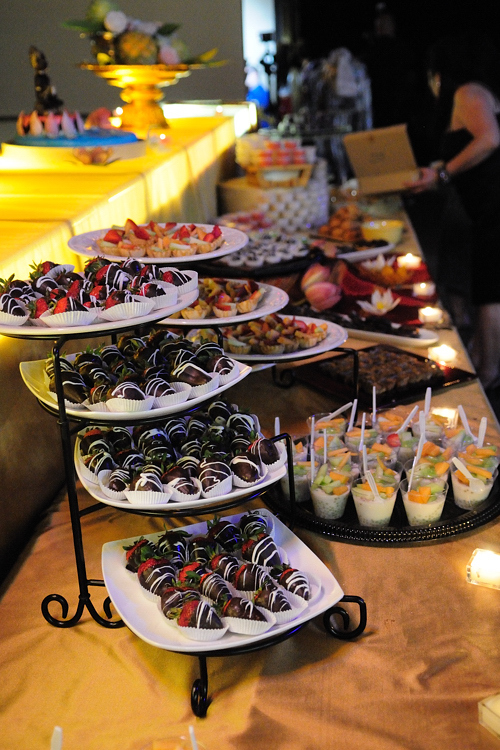 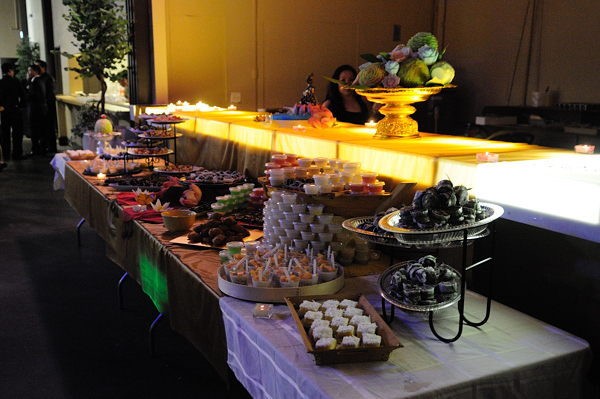 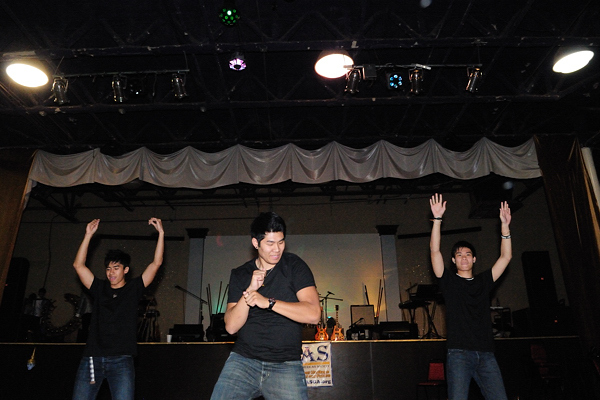 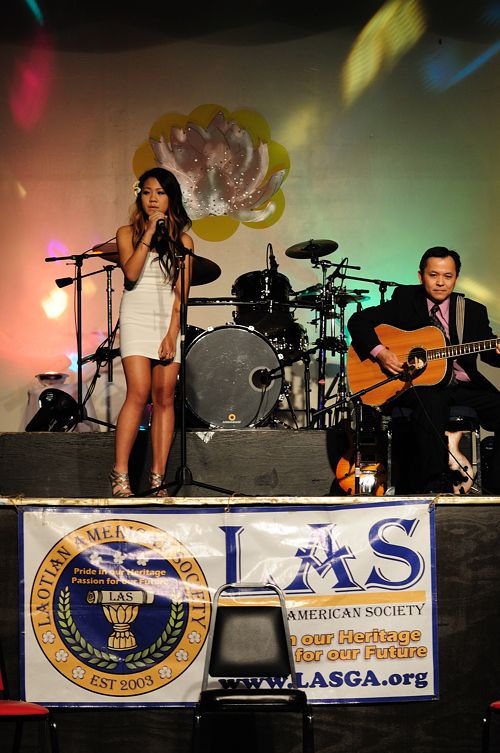 More Photos and Videos on the LAS FB Page. 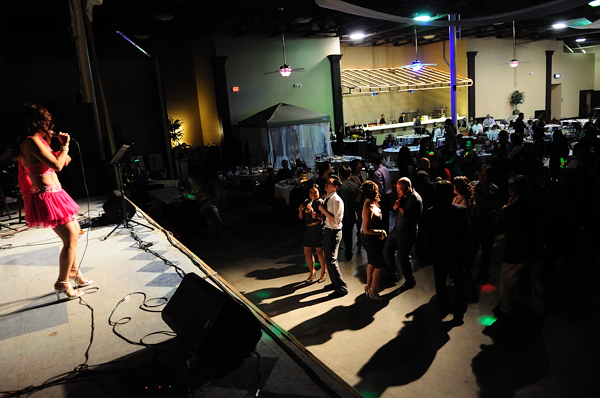 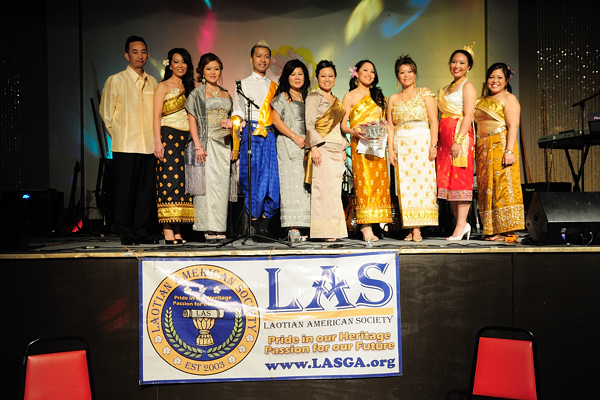 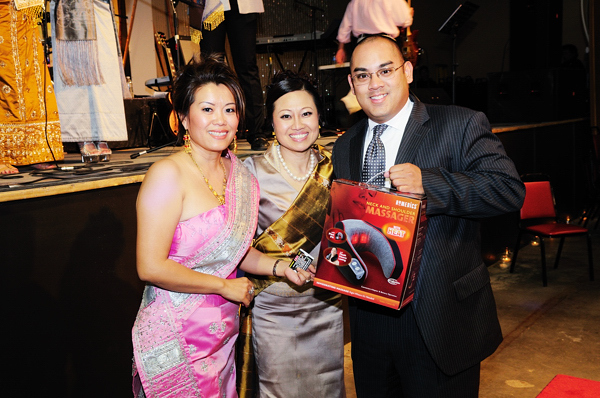 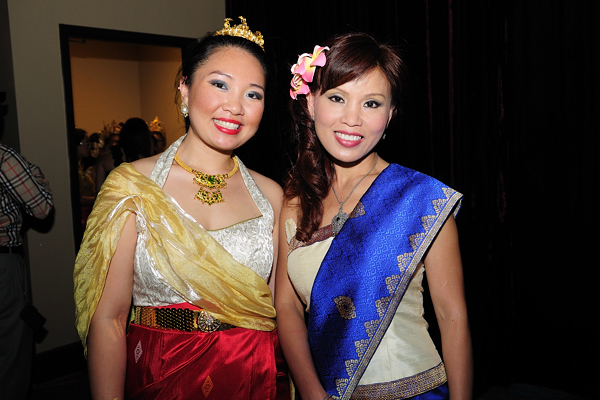 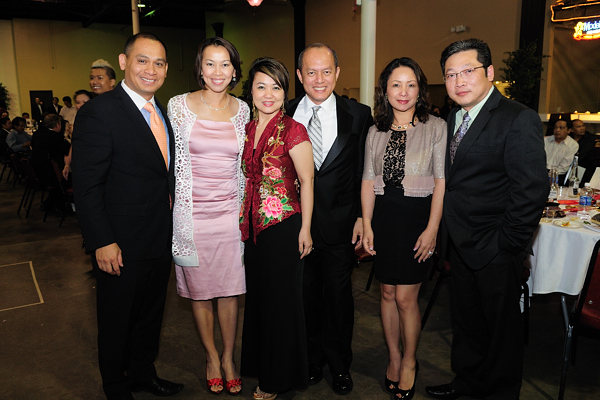 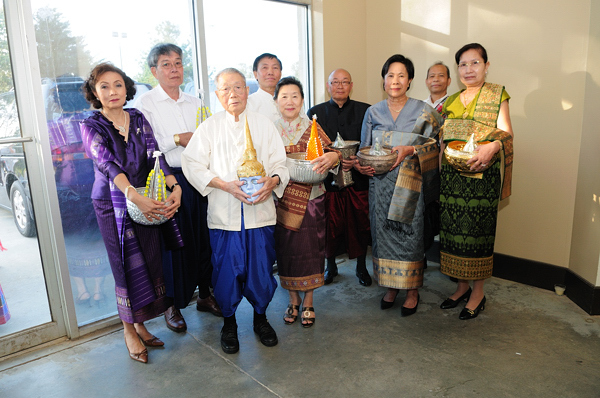 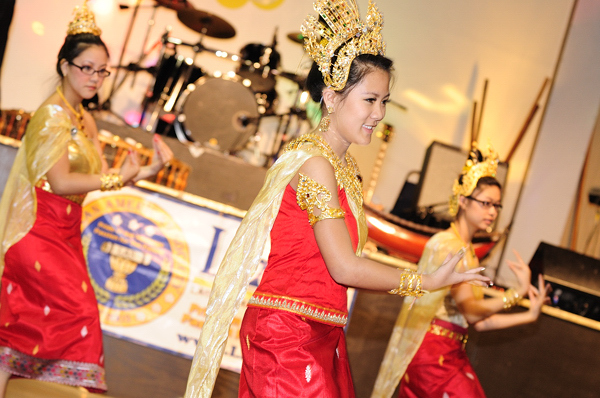 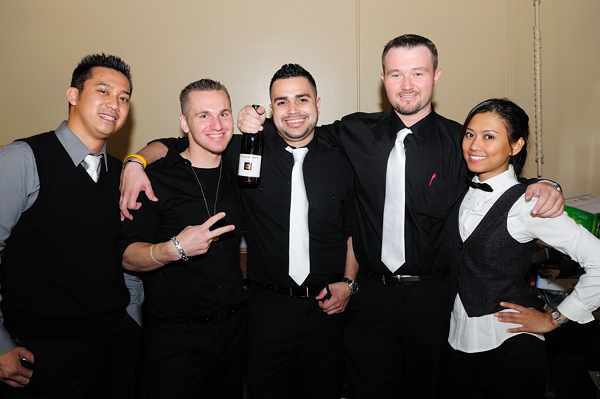 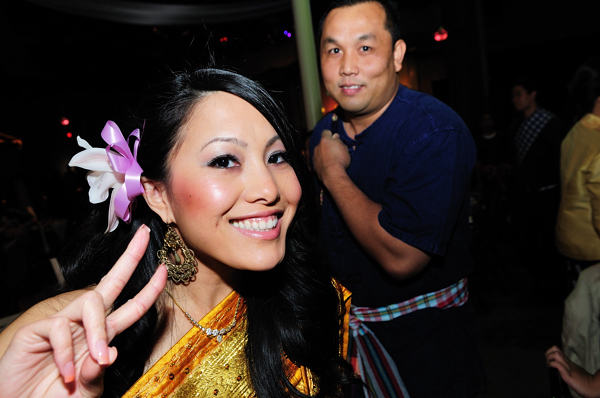 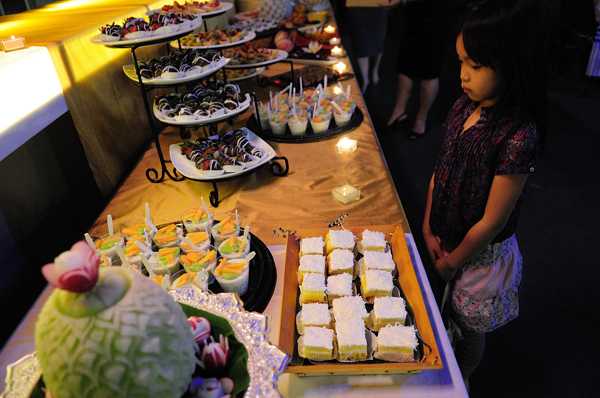 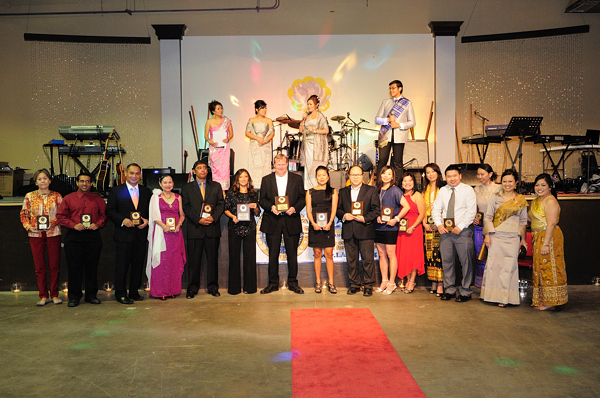 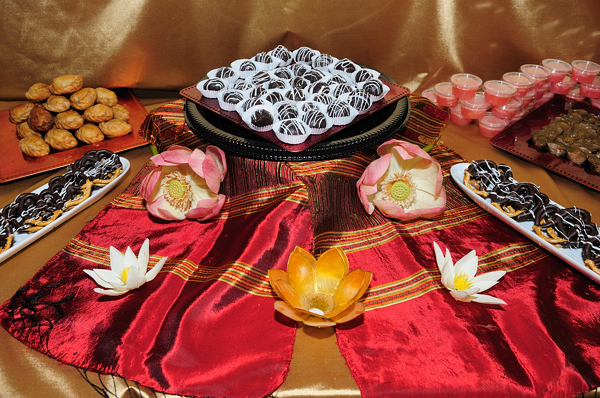 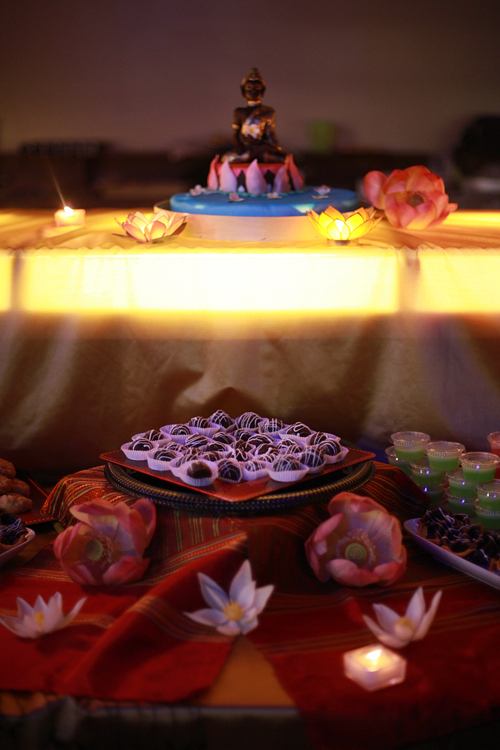 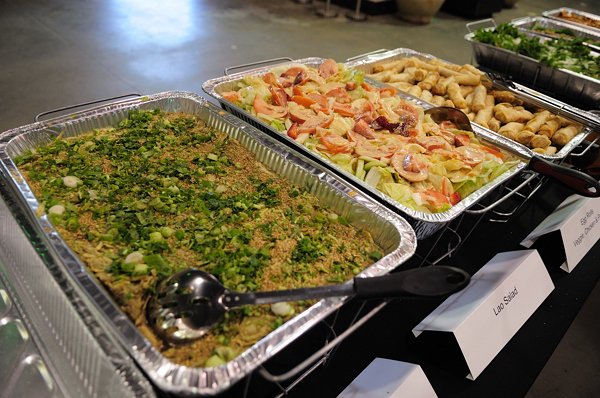 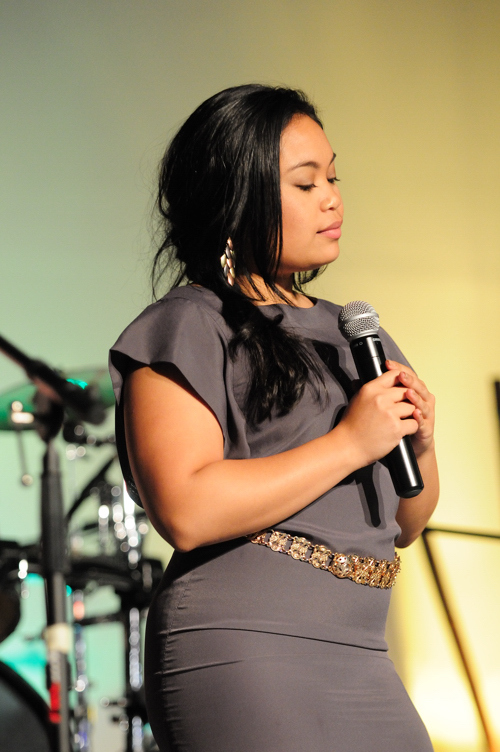 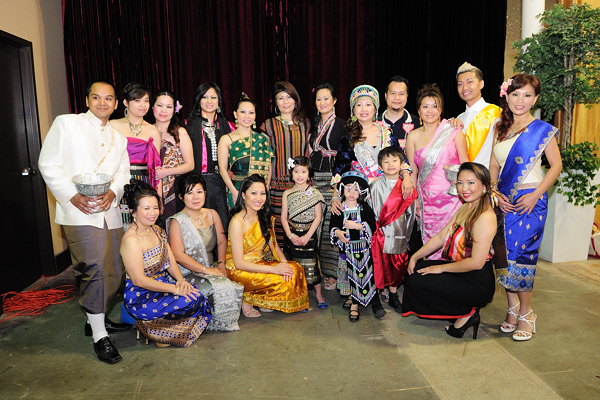 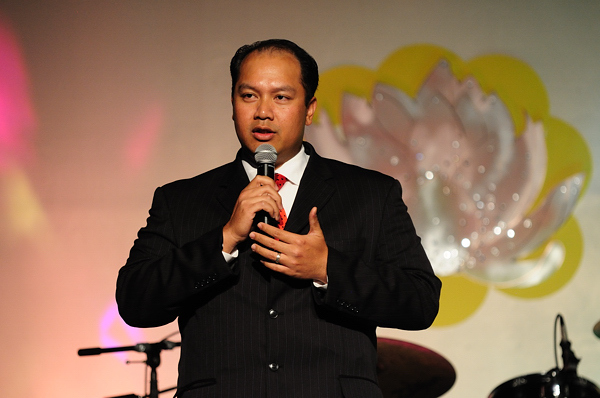 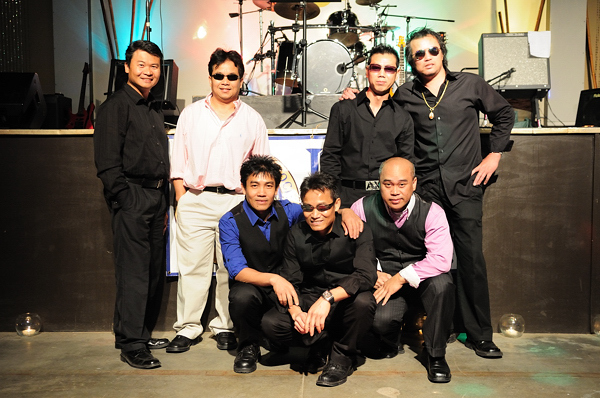 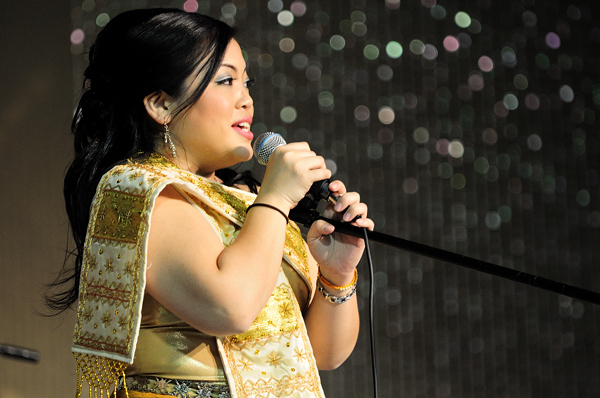 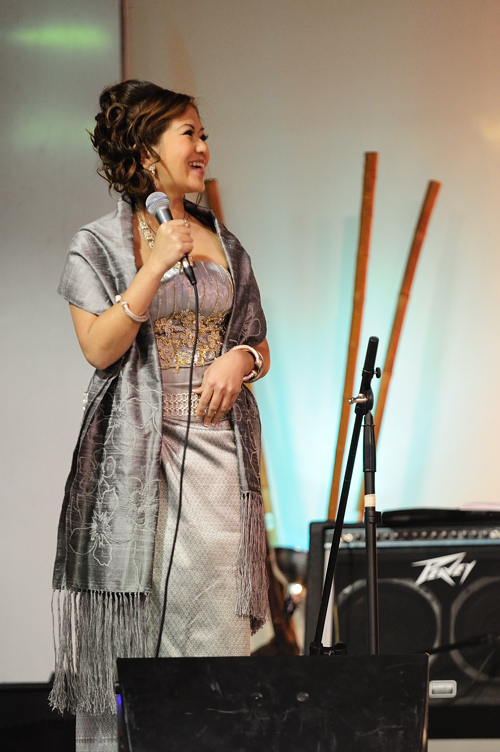 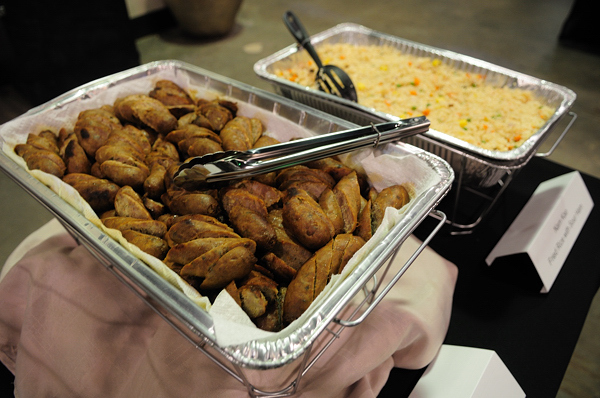 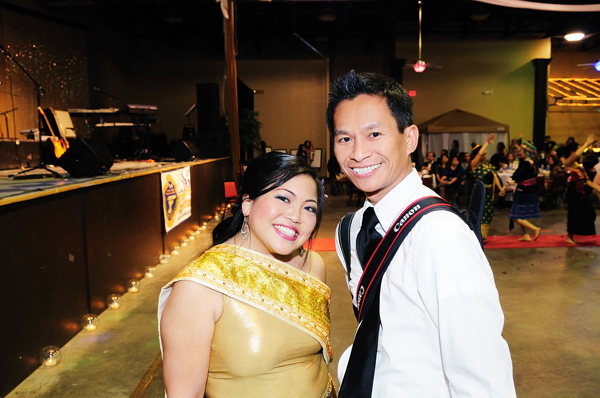 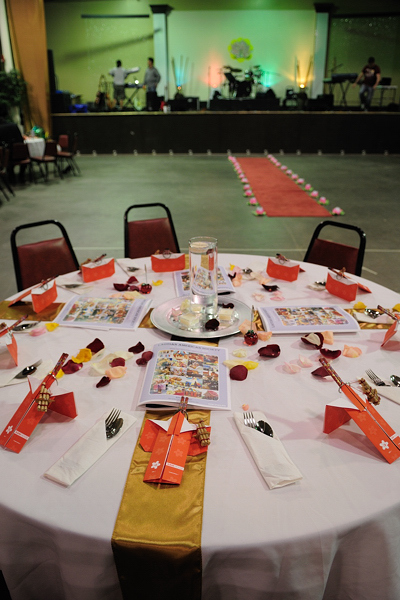 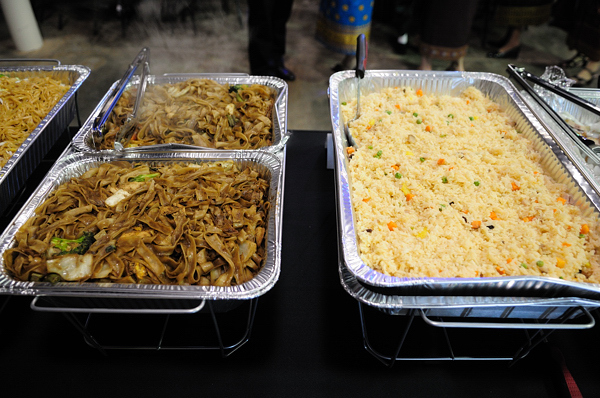 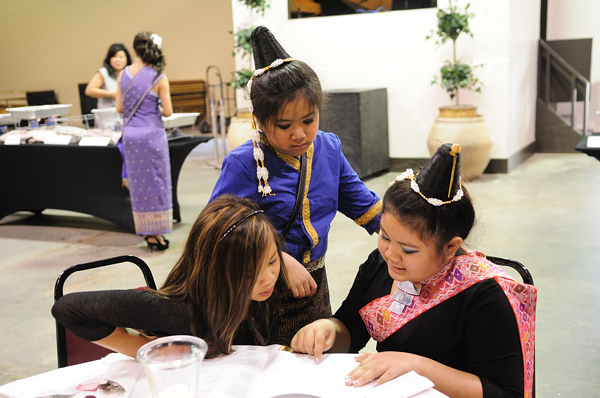 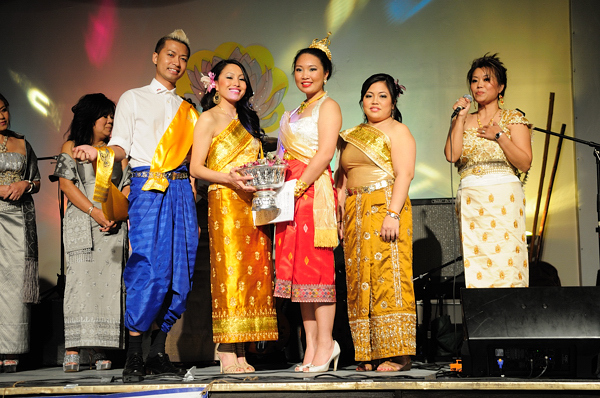 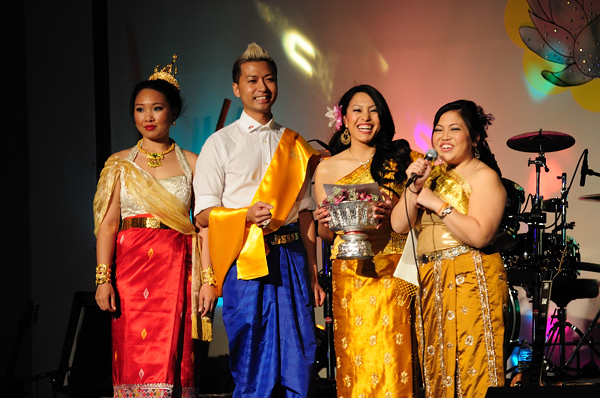 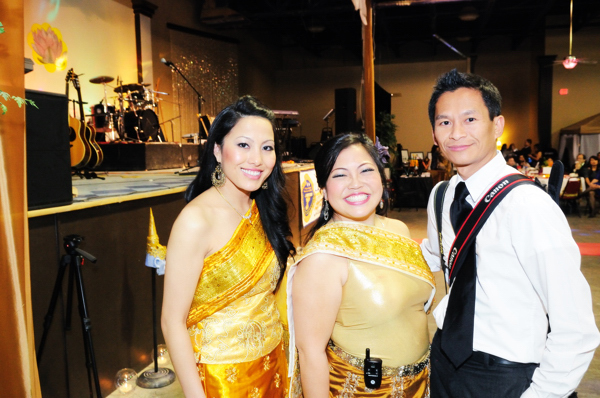 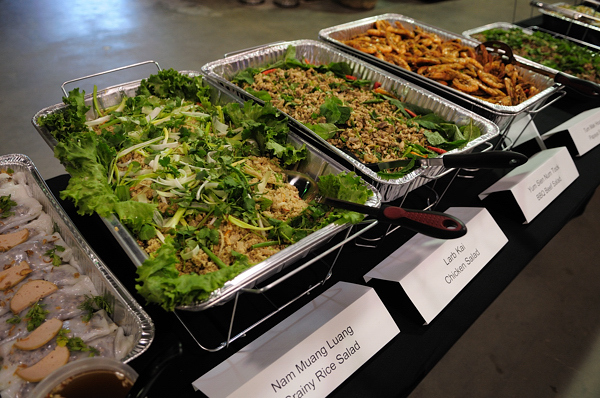 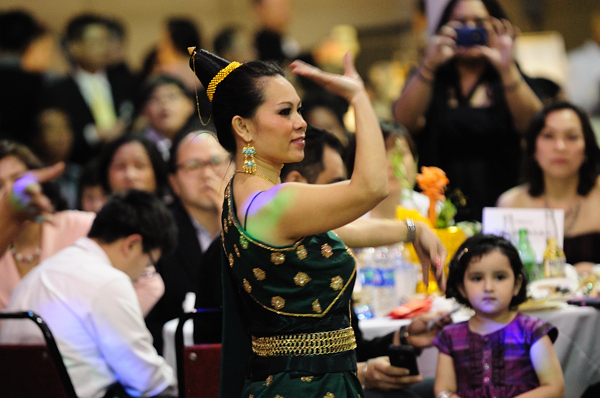 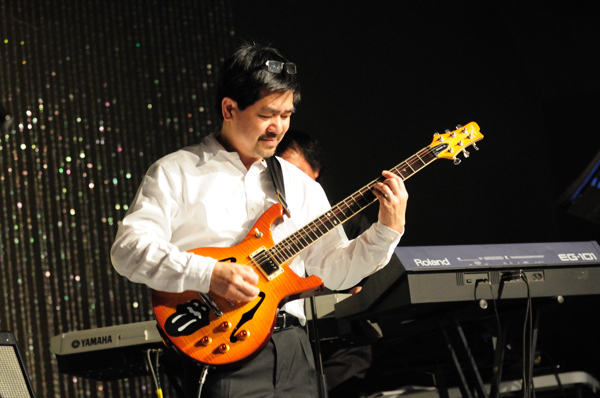 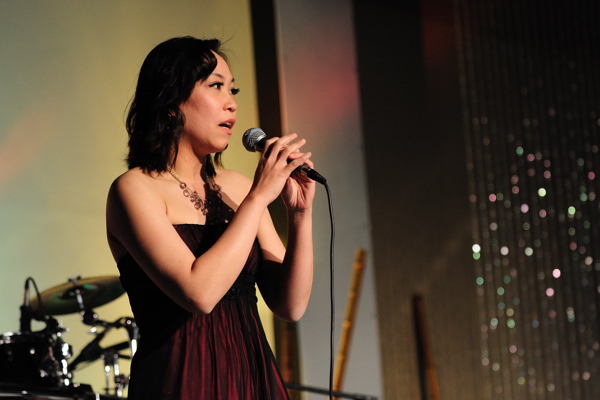 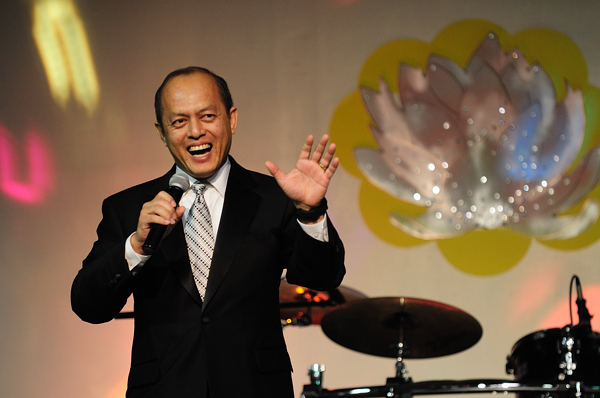 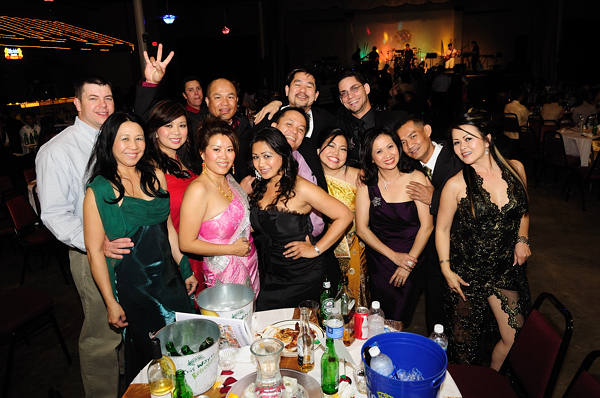 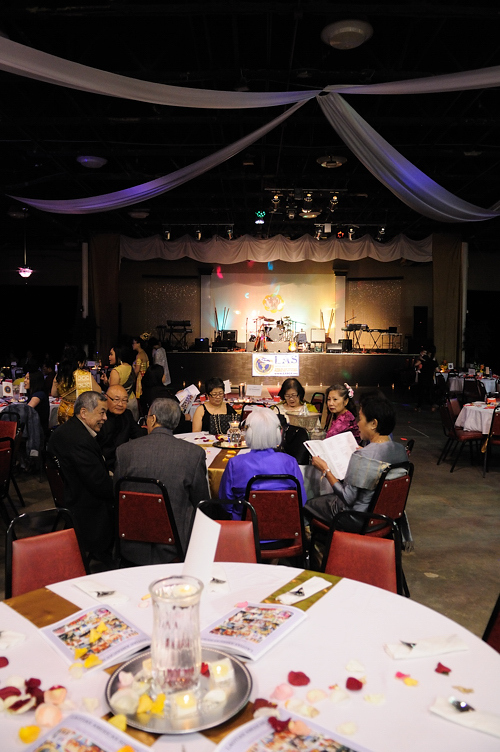 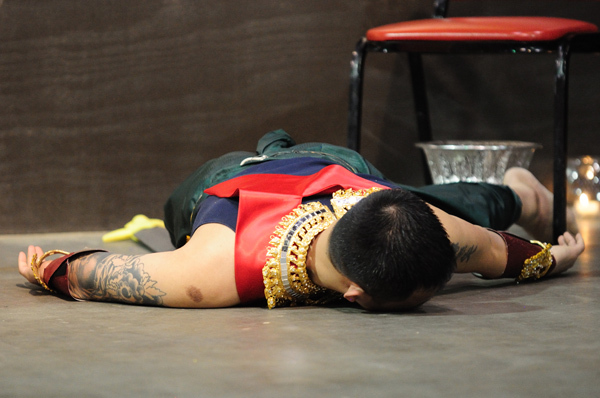 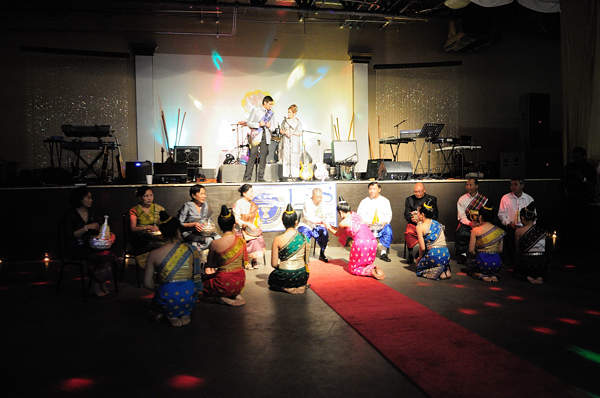 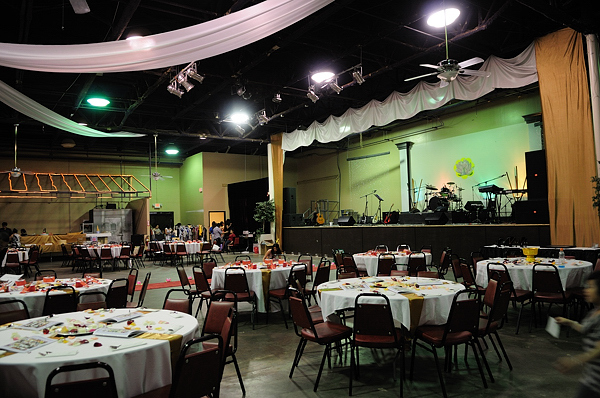 Posted in Lao Culture, Photos and tagged Event Photography, Lao New Year, Laotian American Society.